Beautifully treed .63 acre mountain lot in Rainbow Valley. Nestled in groves of pine and aspen, this acreage offers the opportunity to build your perfect, private mountain home with abundant wildlife including elk, eagles, and bighorn sheep, and a magnificent setting surrounded by the beauty of the Rocky Mountains. 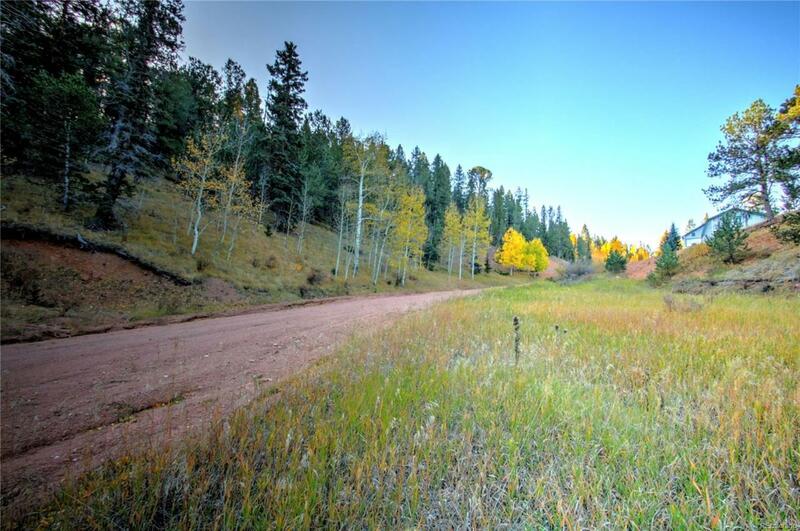 Convenient to Cripple Creek, Mueller State Park, Woodland Park, and just 25 miles west of Colorado Springs, this lot is not to be missed! Offered by Nicholas Scott Real Estate.